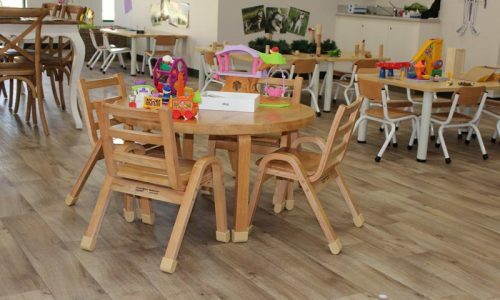 The personal touch, every STEP of the way. 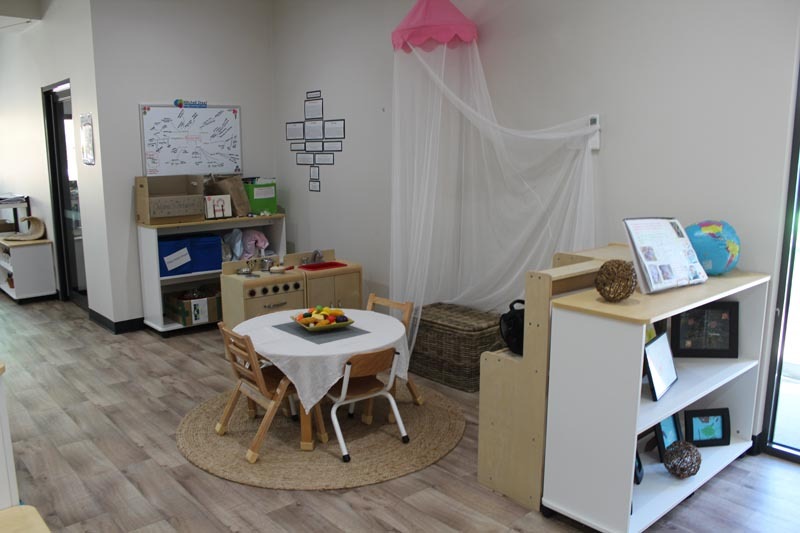 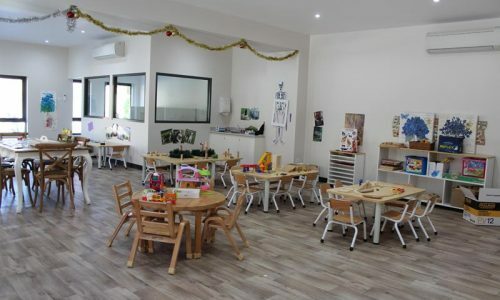 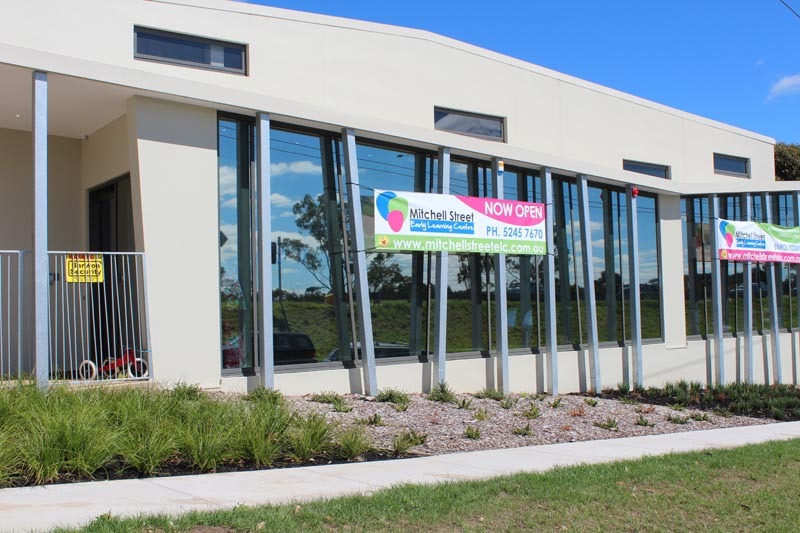 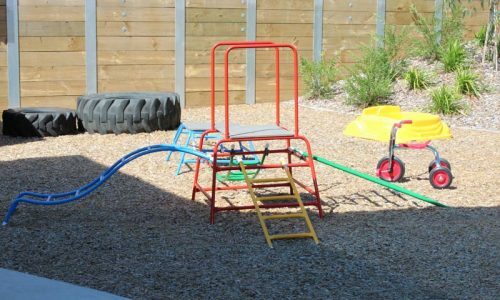 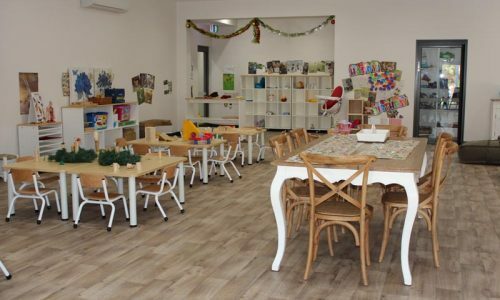 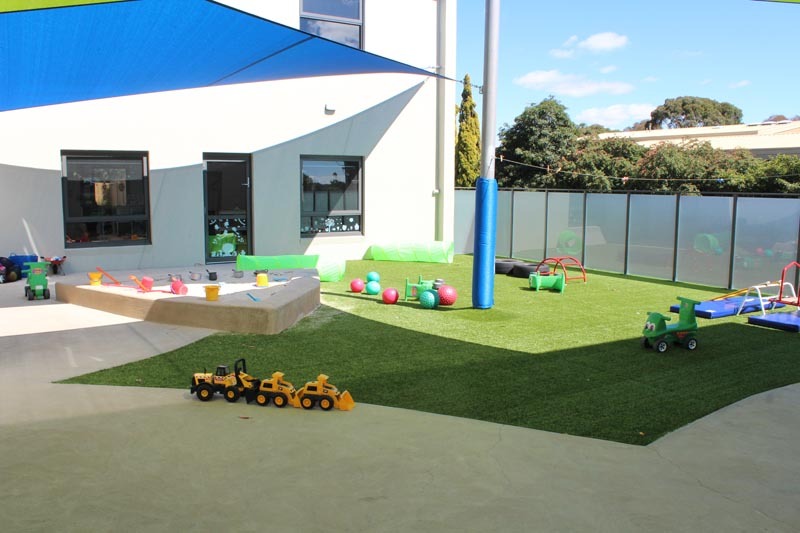 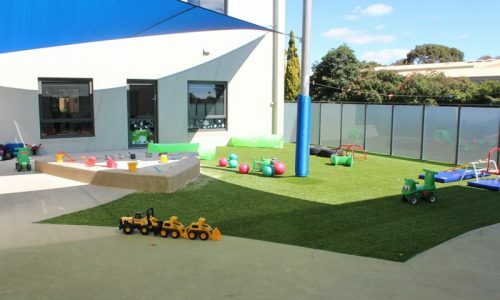 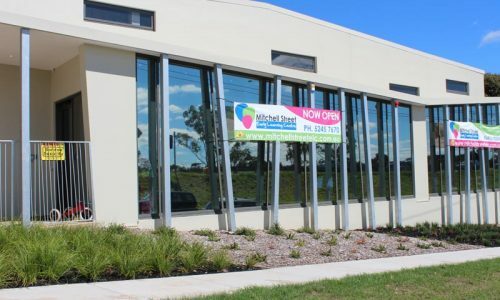 Mitchell Street Early Learning Centre in Belmont, Victoria, nurtures children in a home-like environment to give them access to a wide range of learning opportunities. 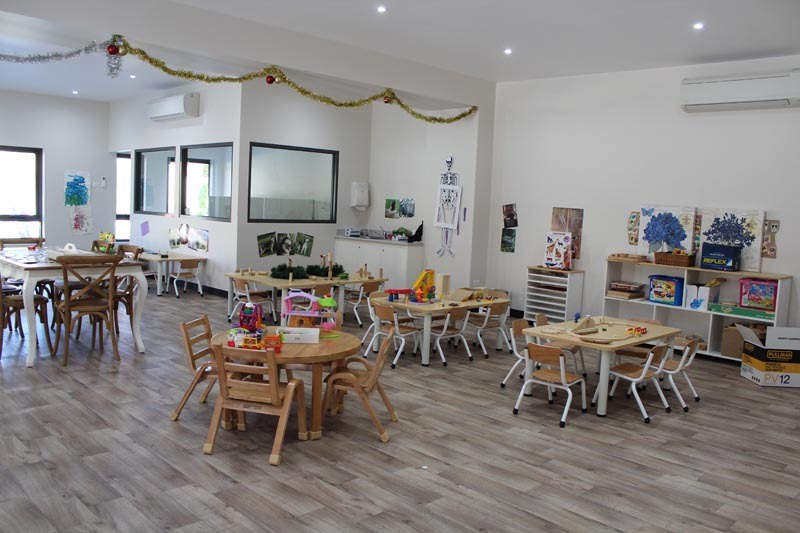 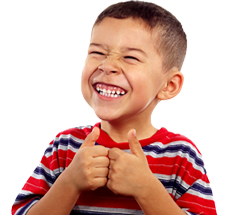 With five rooms and 126 places for children from six weeks to six years old, there was great potential and also a great deal of work required to equip the Centre. 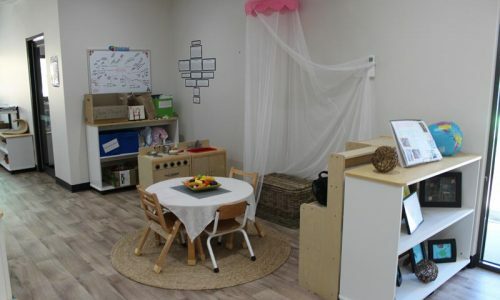 Lucas Collier, the owner, wanted to surround the children with furniture and products that reflected their home life. 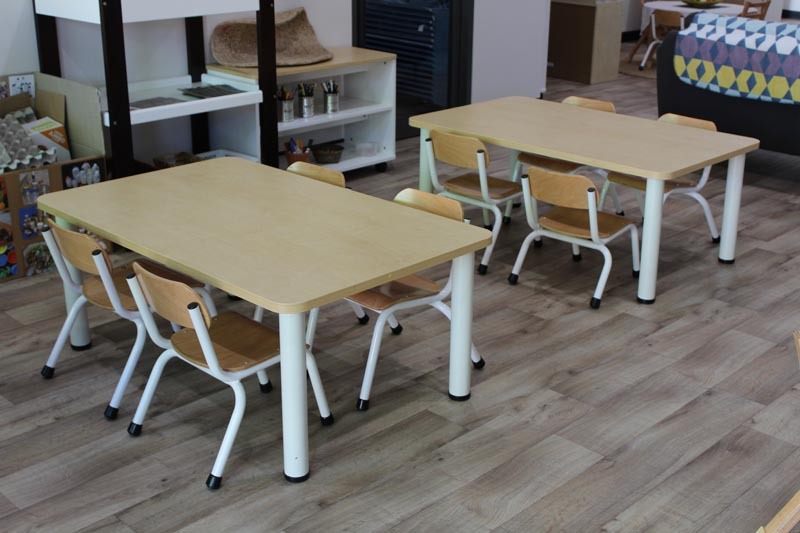 When he heard about the natural range of chairs and tables from STE Products, Lucas knew immediately that they would fit in with his holistic objectives. 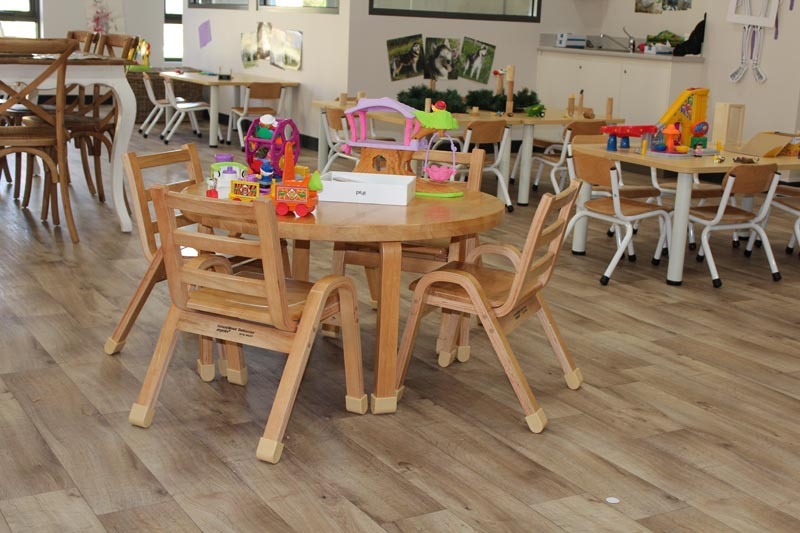 There are three outdoor areas at the Centre and the children particularly like the ‘sand and water’ tables. 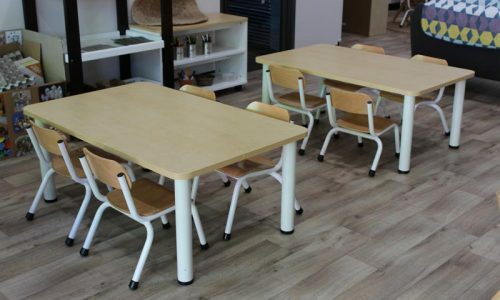 These versatile FSC certified timber picnic tables have a centre panel that can be removed to reveal a sand pit and water experience. 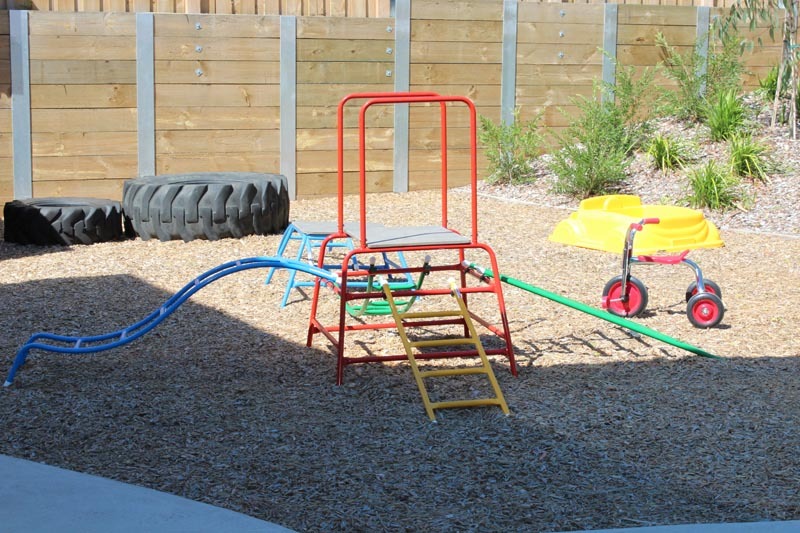 Hours of fun for little hands! 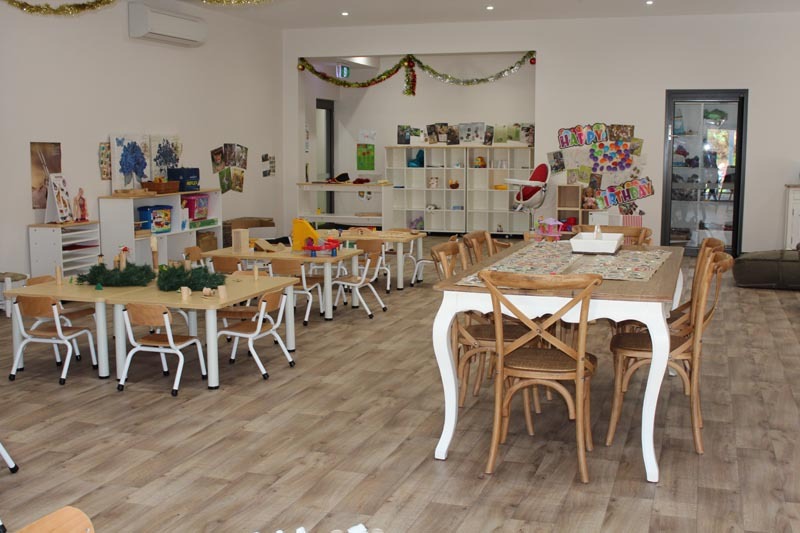 STE Products can custom manufacture furniture to suit any décor and Mitchell Street ELC took advantage of this with custom-made cubby hole lockers for the children.